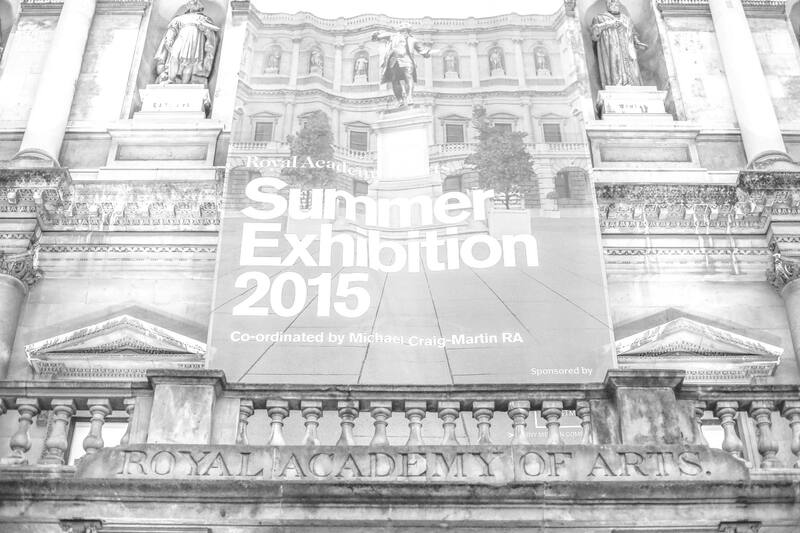 The Royal Academy of Arts Annual Summer Exhibition Preview Party holds a special place in the international art scene. It has been held annually since 1769 and is the largest open submission contemporary art exhibition in the world. Inside you find established artists’ work alongside talented newcomers. Last year 5,000 pieces were sold over the summer. 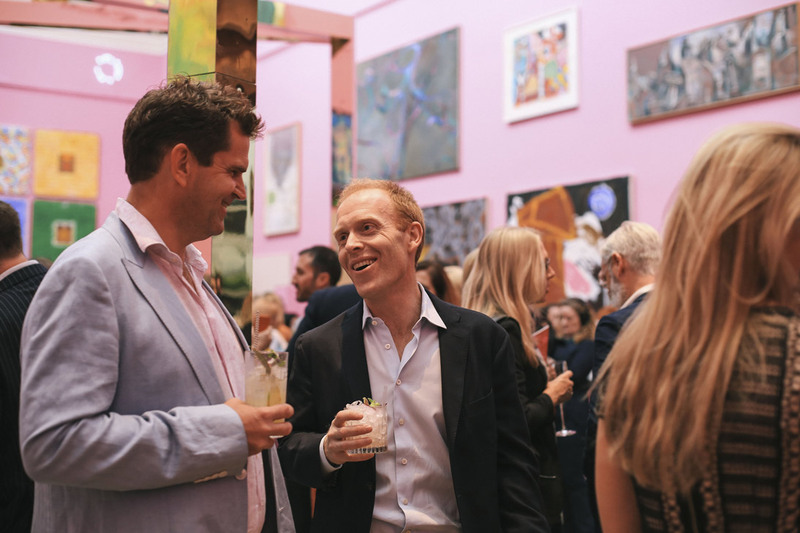 The Summer Exhibition Preview Party is also a major social event. 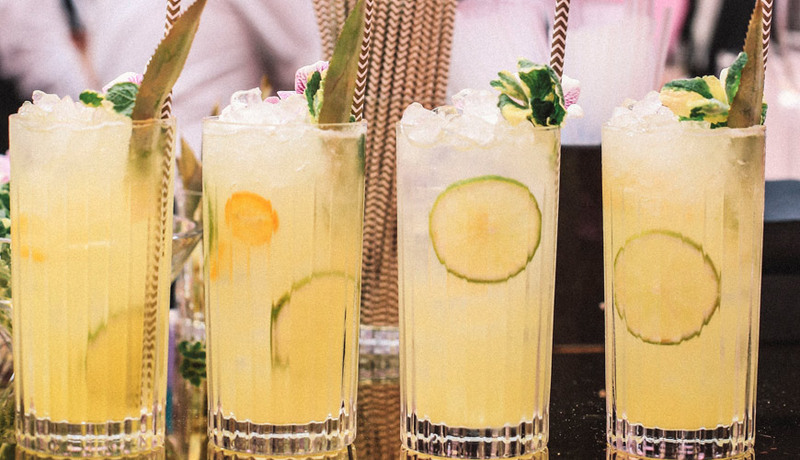 For the cultured elite it heralds the start of the summer party season. 1200 guests are welcomed each year and it is very much a hot ticket. 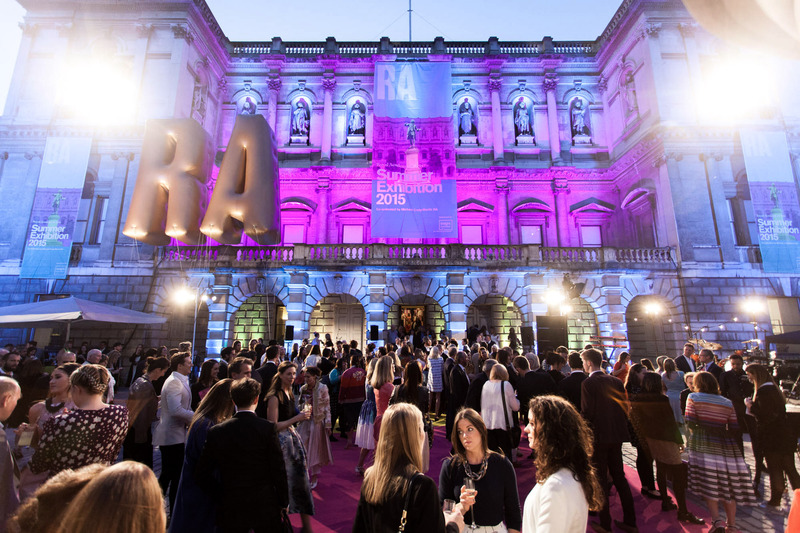 This year, guests included Sir John Hurt, David Bailey, Jerry Hall, Simon Le Bon, Dame Vivienne Westwood and Academician Tracey Emin amongst many more. 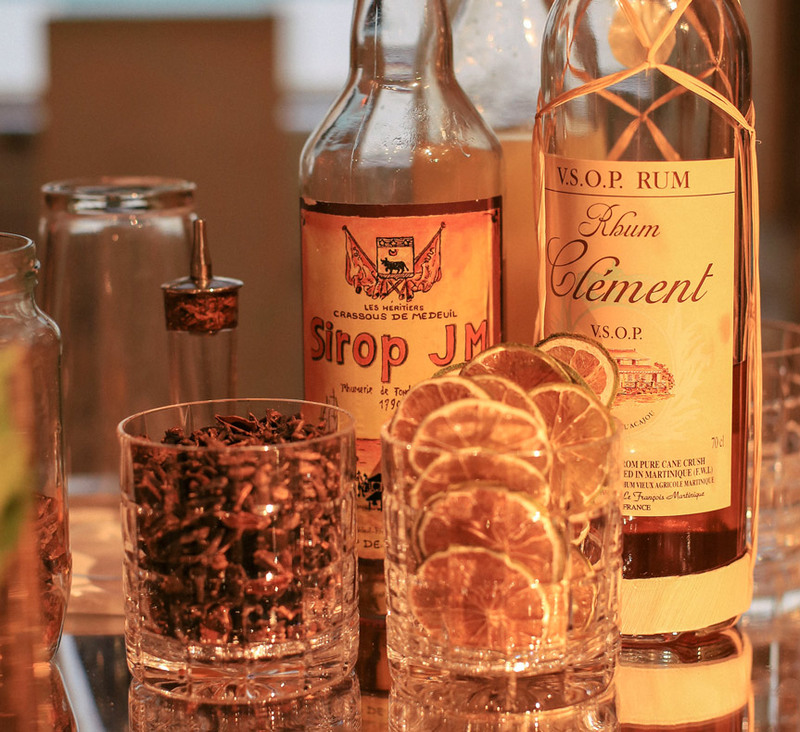 Drinksfusion have been designing and serving bespoke cocktails for the Preview Party for each of the last seven years and it has become a very enjoyable relationship with the team at the RA. They know once we have the brief, they can leave the rest to us and look forward to the results. 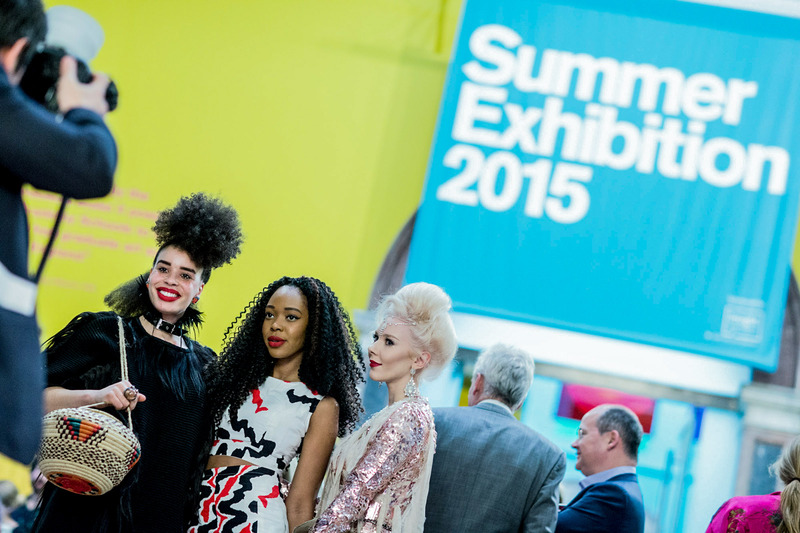 This year we received a great theme: a summer of colour from South America and Asia. 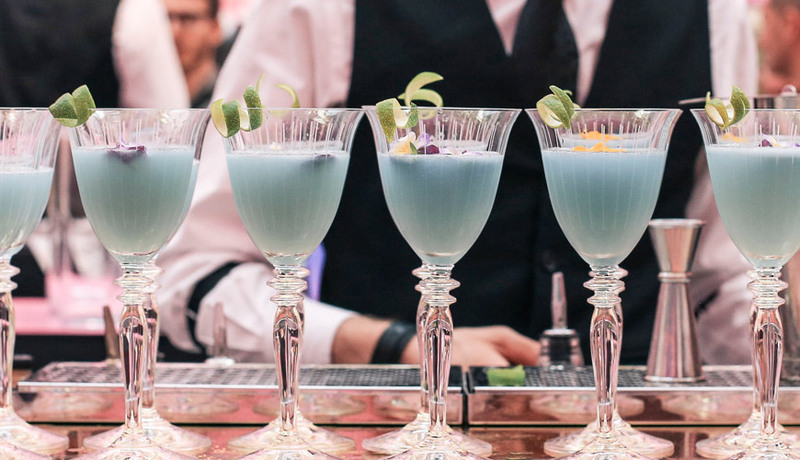 The Academy was to be dressed in vivid hues and we got creative designing drinks to match. 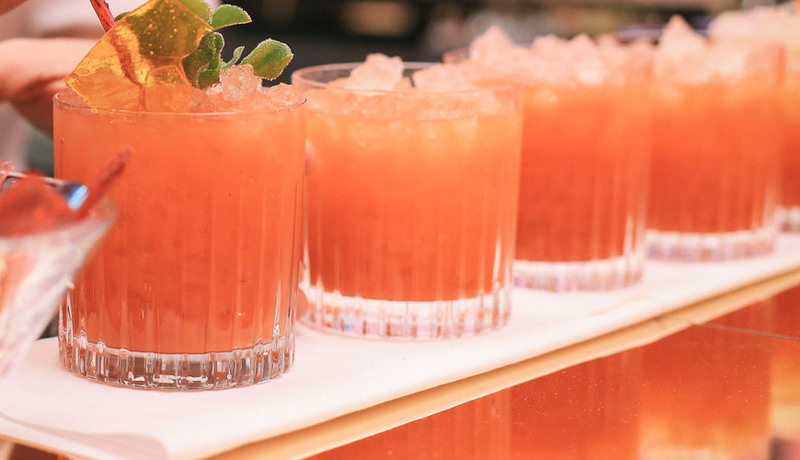 We took the Summer of Colour brief and created drinks that reflected the décor of the interior, whilst embodying the Latin and South-east Asian inspired theme. 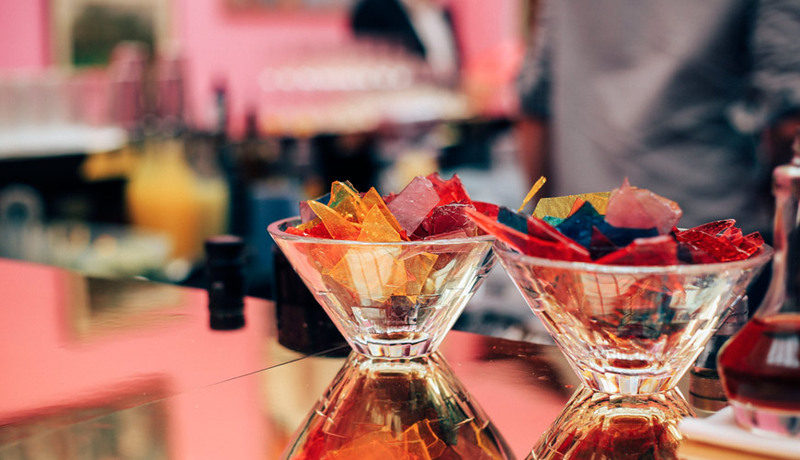 Cocktails were garnished with sugar glass, which were mini replicas of the large coloured panels hanging from the exhibition ceiling. 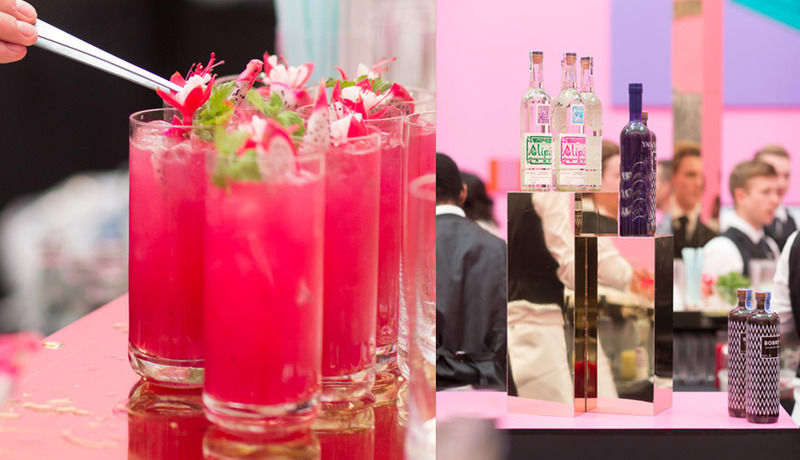 Natural plant extracts were used to create the vivid hues, such as the paper blue, and garnishes like the dragon fruit brought out shades in the summer colour scheme, such as the hot pink. 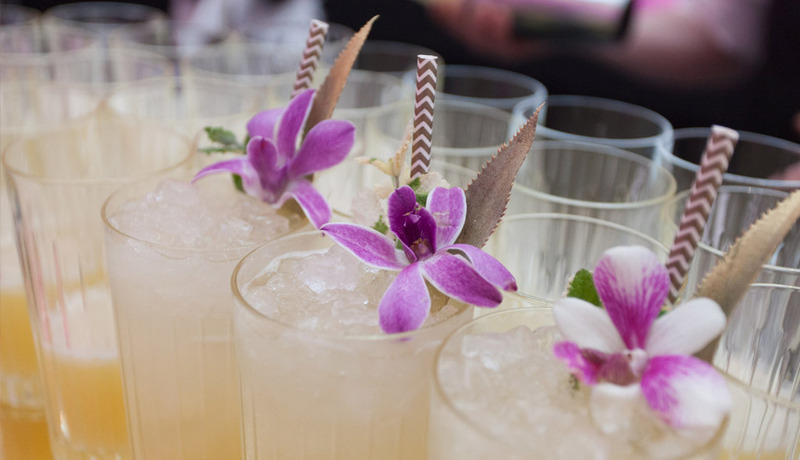 Ingredients included Peruvian Quebranta Pisco, Brazilian Yaguara Cachaça, and an Indonesian-inspired gin, and the result was a selection of drinks that mimicked the artistic exhibition. 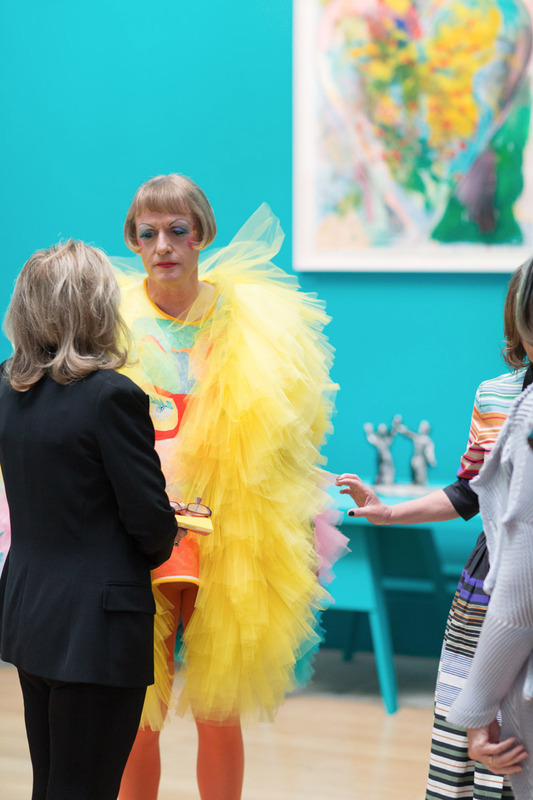 The Academy was to be fabulously dressed in vivid hues with furnishings and bars courtesy of Fisher Productions. 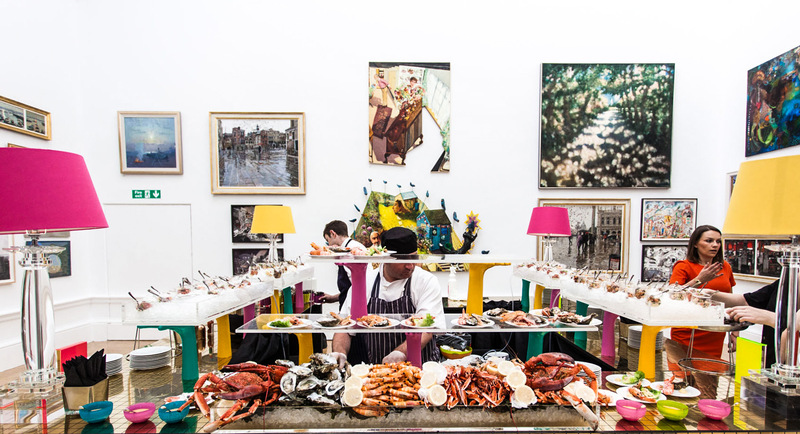 To compliment, extraordinary and colourful catering from Rocket Food. They too had taken the brief to heart in the most delicious way.